Brampton based EOS Mechanical Inc. has taken the lead in a specialized service – backflow prevention. 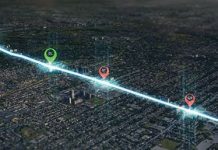 Back by 15 years’ experience, the company provides a full range of services to property owners from installation to repair and including testing and cross-connection control surveys. He says the company focuses on the regulations and bylaws surrounding backflow prevention in Ontario, and the requirements property owners must meet. He says this is also what makes the company unique. Rather than providing backflow as one of many services, EOS Mechanical maintains this as its core business. Many of the company’s customers, he says, may have a plumbing contractor assigned to routine maintenance and repair on their facilities. 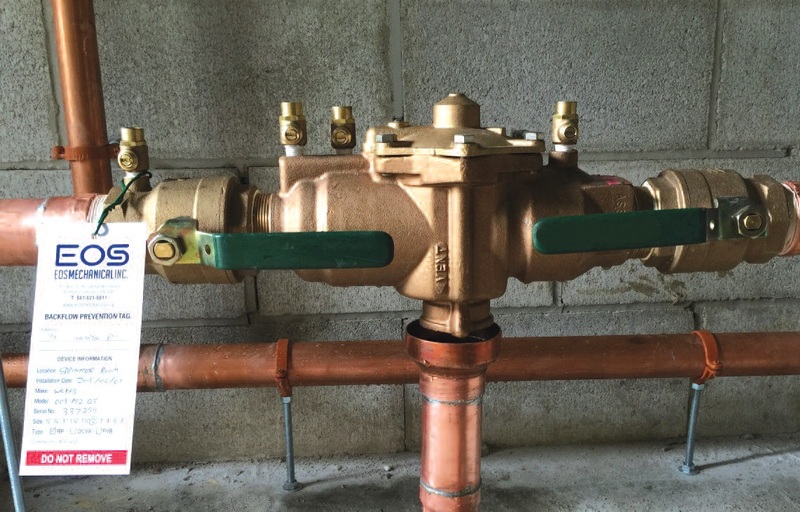 This does not mean that the contractor is qualified to install a backflow preventer device that meets proper building code regulation or is certified to conduct backflow preventer testing after installation, repair or annually. Rather than following generic pricing templates, jobs are priced according to the work each customer requires. The company also offers flexible working hours to meet the needs of customers’ business operations. Some of the company’s projects include installing and testing backflow devices for newly constructed and existing facilities, testing uninstalled devices for watermain companies, and taking care of multiple properties for property management and fire sprinkler companies. For more information, visit www.eosmechanical.ca.